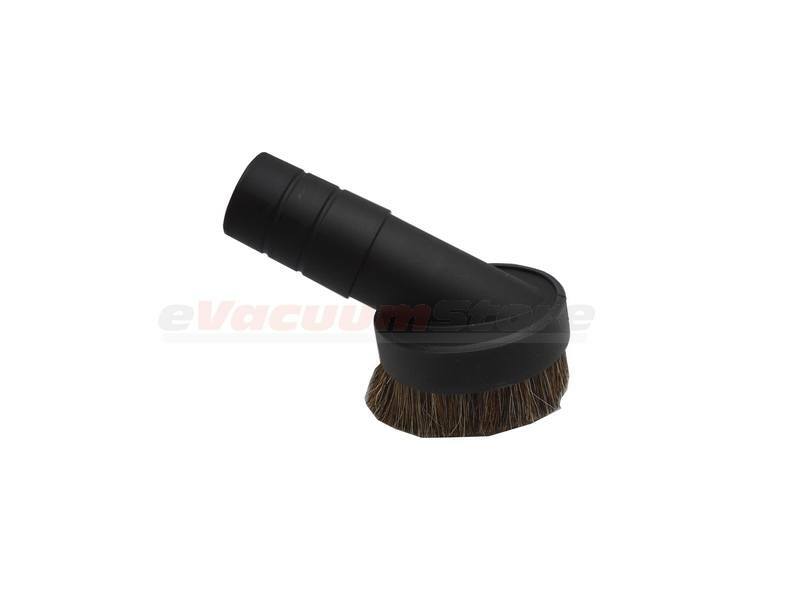 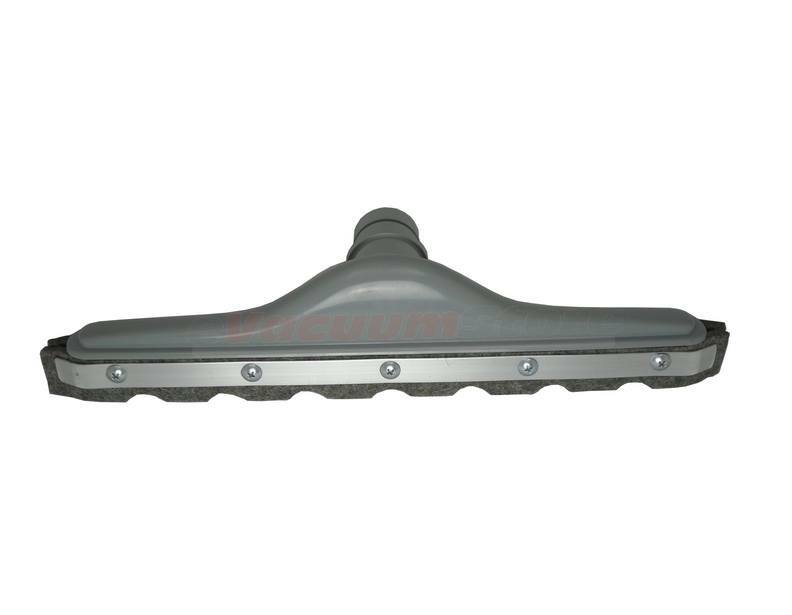 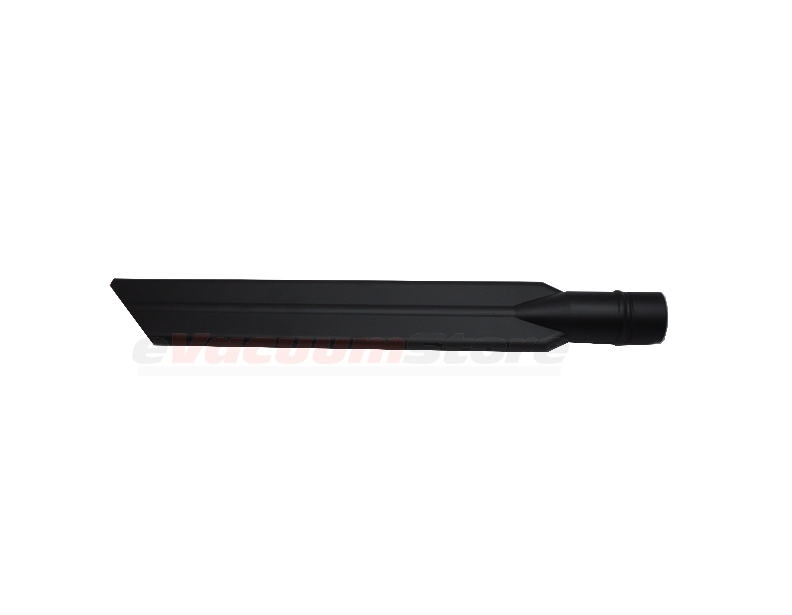 We carry numerous ProTeam vacuum attachments and accessories, useful tools such as floor brushes, crevice tools, and unique accessories such as their paddle tool. 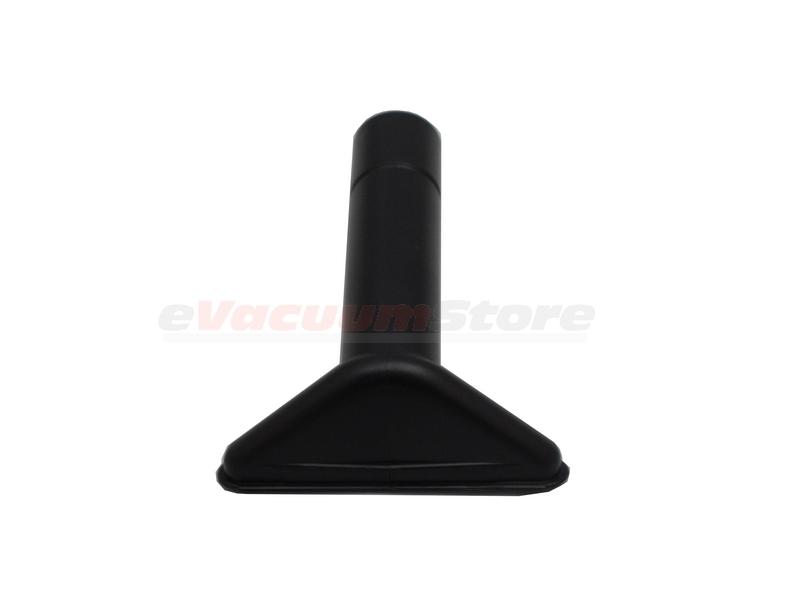 Each of these various vacuum attachments will help you get the most out of your ProTeam vacuum cleaner, whether you are using it for commercial purposes or otherwise. 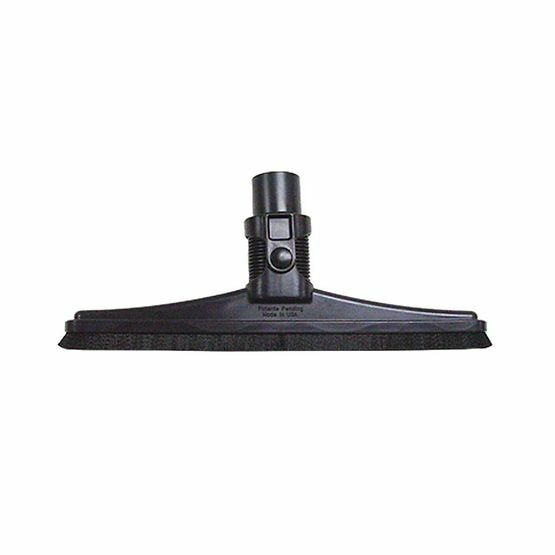 Most of these ProTeam tools and attachments have a 1.5" diameter and will only fit appropriately sized wands. 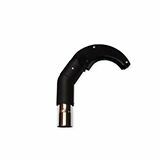 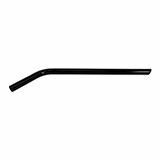 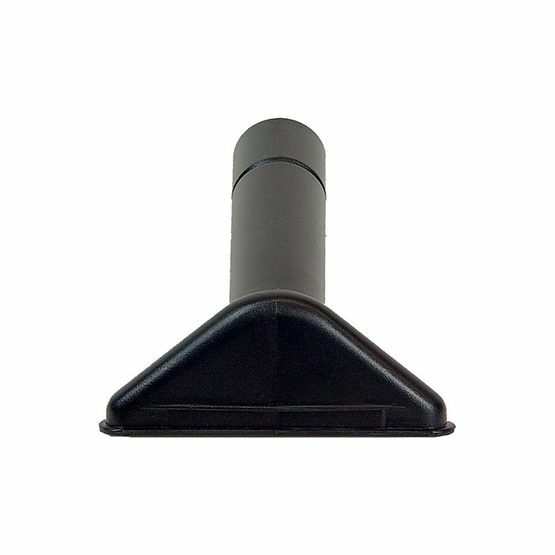 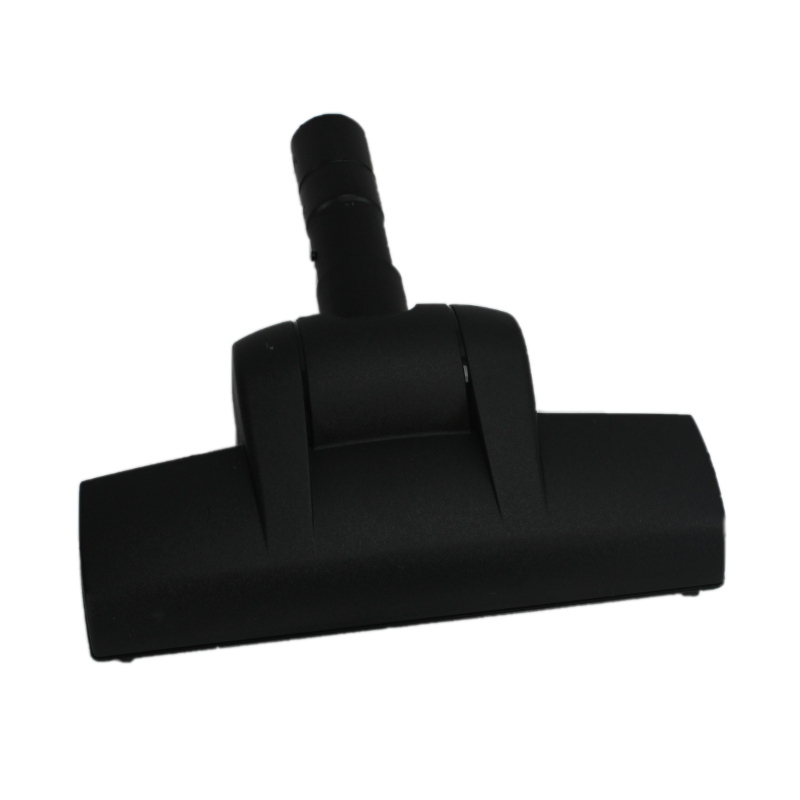 However, several of the attachments they manufacture have a 1.25" circular fitting and will work with wands commonly used with residential vacuums. 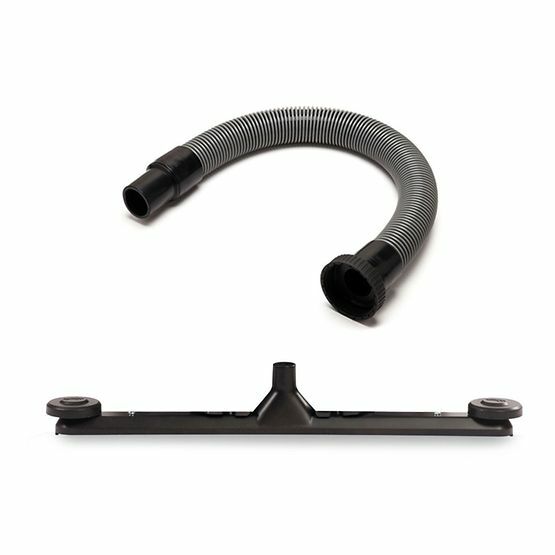 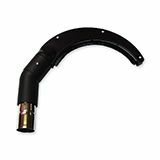 ProTeam is a unique brand because they have such a wide variety of optional accessories. 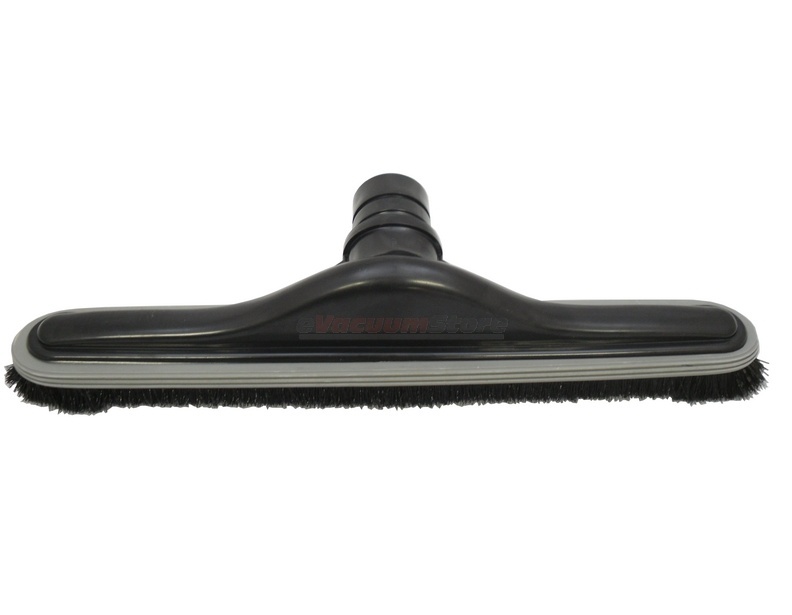 This is a great aspect of being a ProTeam vacuum owner because you are not required to buy numerous models to complete disparate cleaning tasks. 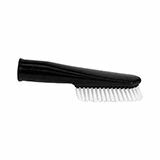 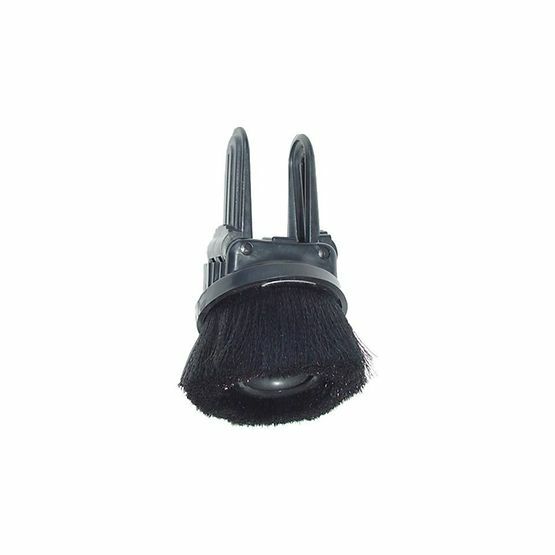 They offer numerous floor brushes, some with sturdier nylon bristle brush and others that use delicate horsehair, which will not damage delicate floor surfaces. 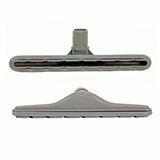 Unique accessories are offered as well. 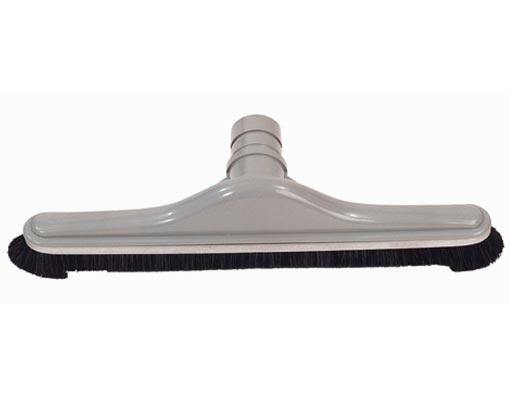 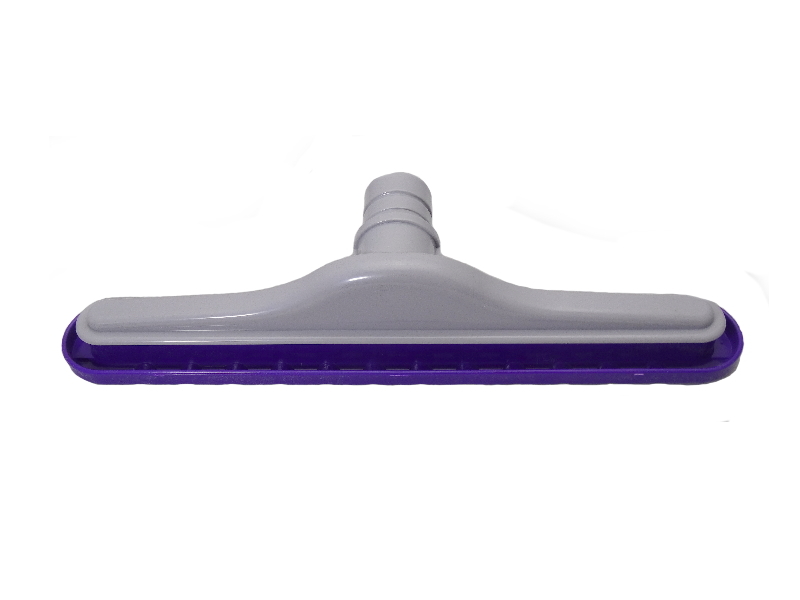 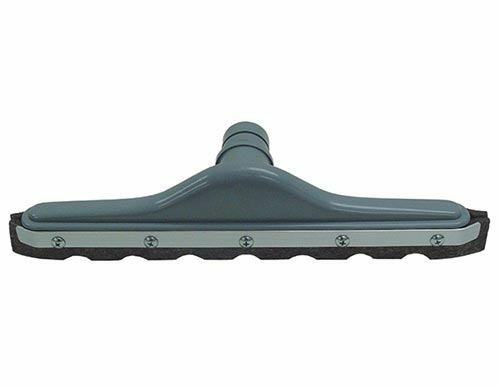 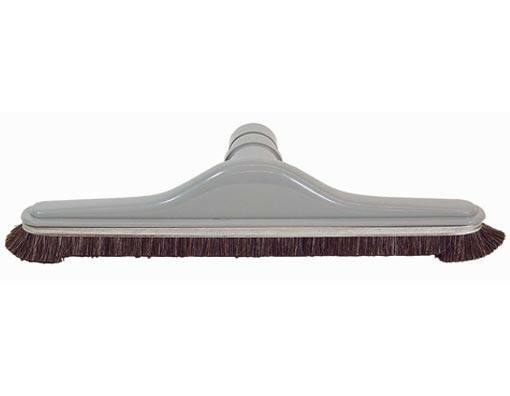 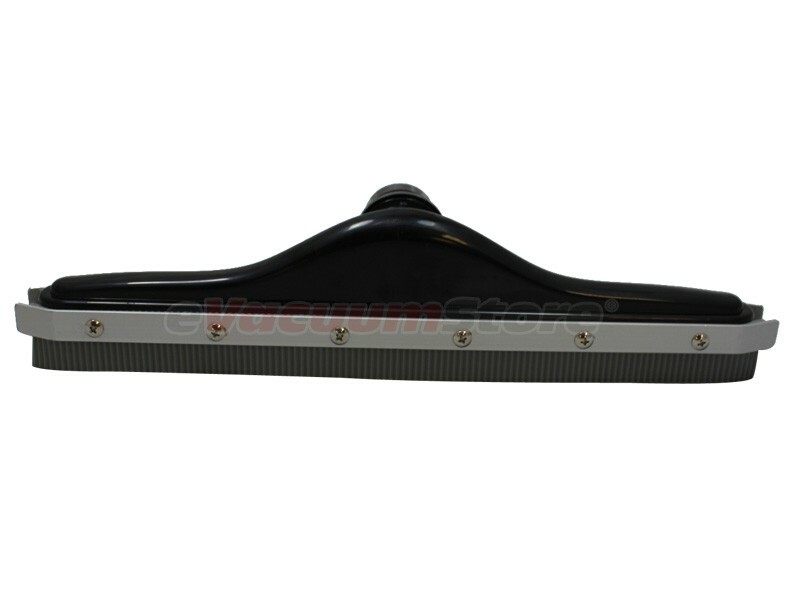 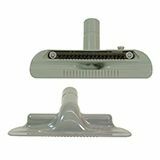 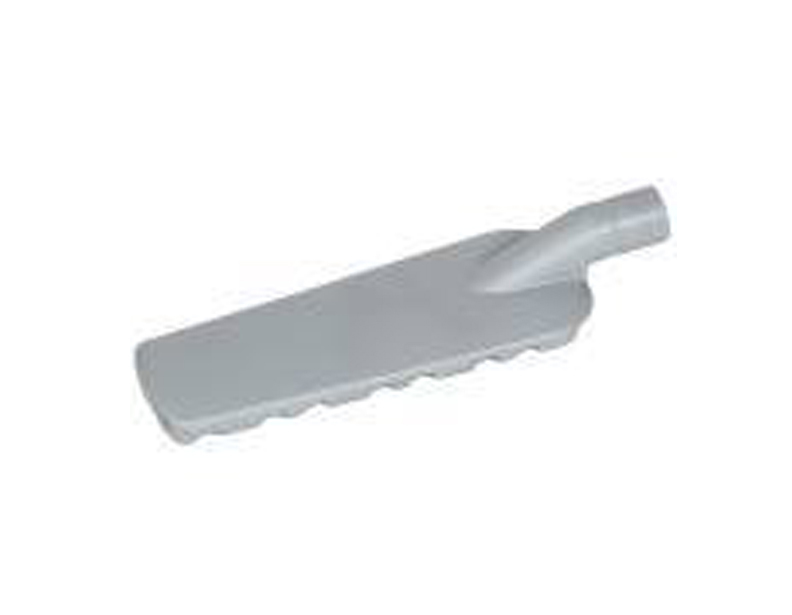 The squeegee tool works great when combined with a wet/dry vacuum and will help you remove even the sloppiest messes. 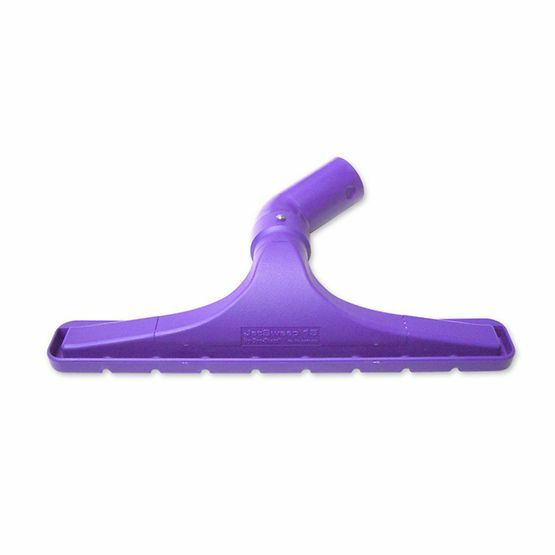 Take a look at our vast selection of ProTeam tools and accessories and give us a call if you have any questions, or would like assistance placing an order! 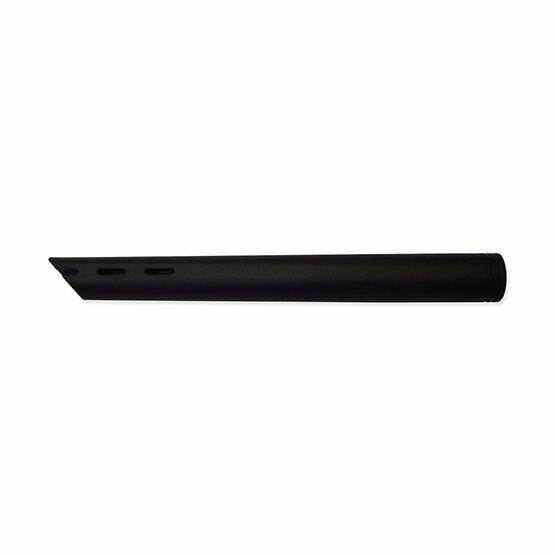 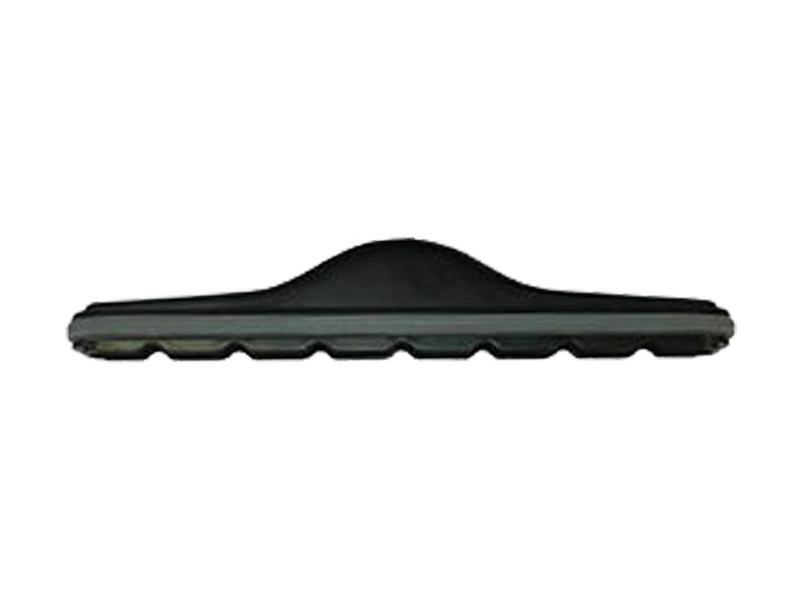 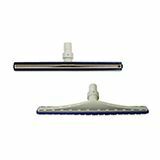 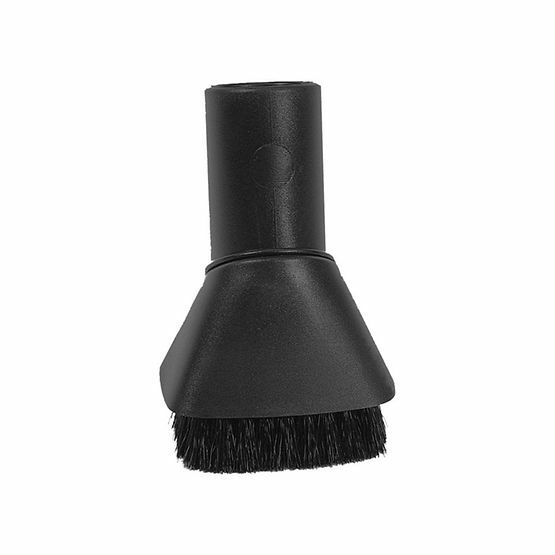 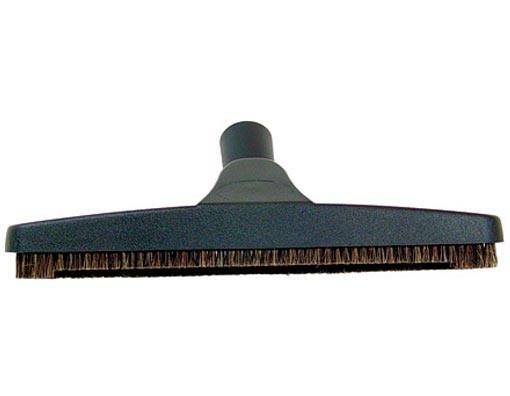 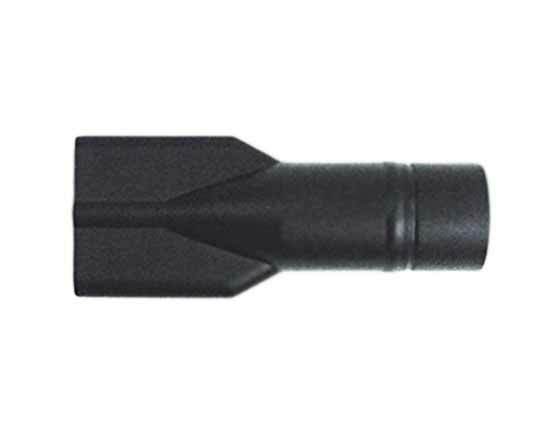 ProTeam Hard Floor Tool with Scalloped Felt Brush 14"